The last time Logitech released a webcam, the year’s hit song was by a fresh-faced Canadian newcomer named Carly Rae, Ryan Lochte was most famous for swimming, and we were all pretty sure the world was going to end in December. Sure that last bit still seems like 50/50, Mayan prophecies aside, but one thing’s for certain: webcams just aren’t the hot commodity they once were. 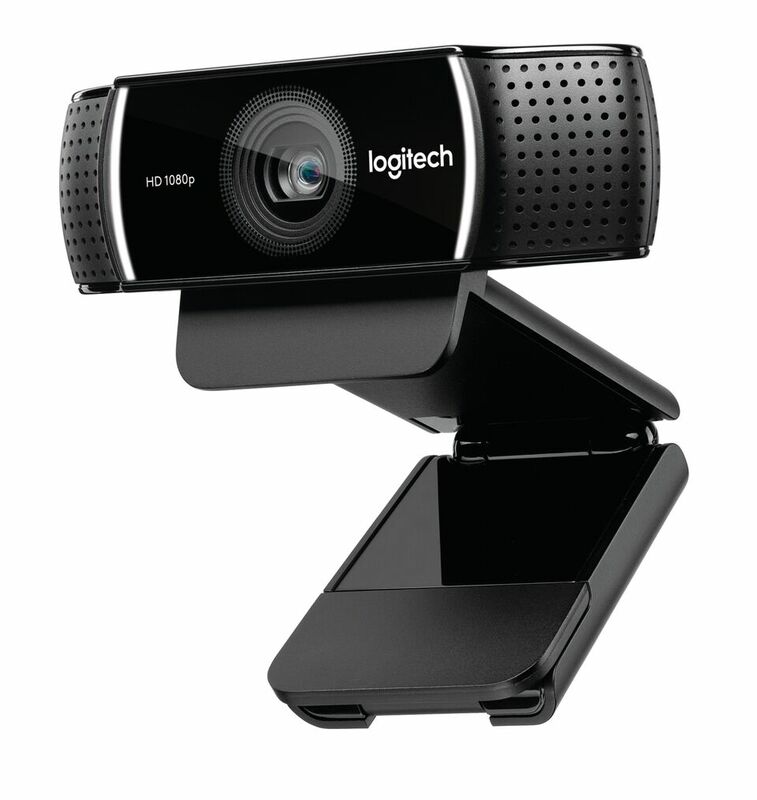 Why would a company like Logitech release its first webcam since the last summer Olympics? In a word, Twitch. The peripheral maker is hoping that the success of that and other social video streaming platforms is enough to reinvigorate interest in USB cameras, driven primarily by a gaming community looking to broadcast themselves in high-definition at 60 frames per second. So, as Logitech puts it, “every detail of your gameplay can be witnessed by your community at the same speed as your game.” Fittingly, the company used TwitchCon in San Diego this week to unveil the long delayed successor to the C920. The new C922 runs $99 and does either 1080p video at 30fps or or 720p at 60fps. It offers a feature that splits the person in frame from the background for green screen-style effects and comes with a three-month license for XSplit streaming software. The new webam is available as of today. Might as well pick one up, because who knows what shape things will be in four years from now.